If you are in sales or run a business, gaining referrals means gaining clients. During this interactive presentation you will learn strategies to gain on going referrals and more business. 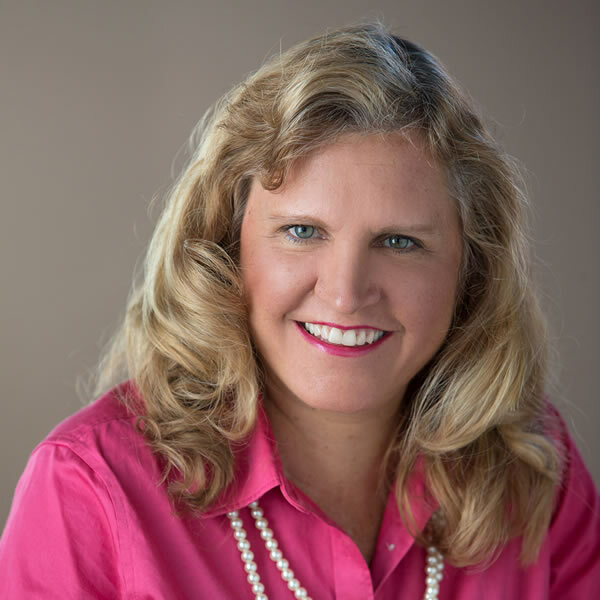 Learn practical tips from Jill Schoenhofer a Referral Training.